How to make french toast. Find the printable recipe below. 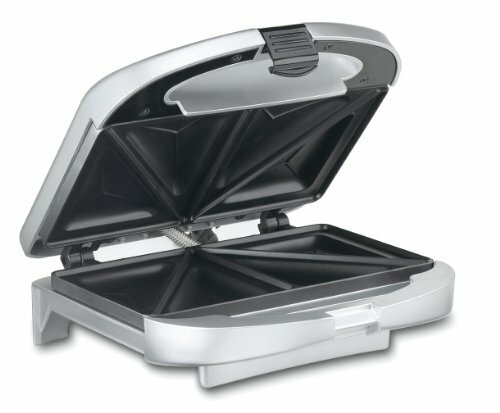 Preheat griddle or skillet to 350�F. Butter before placing the bread on. Whisk together the milk, eggs, flour, cinnamon and vanilla. Whisk eggs with a fork in a pie plate. Slice bread evenly to create 12 slices of bread. Dip each slice, both sides, into whisked eggs. 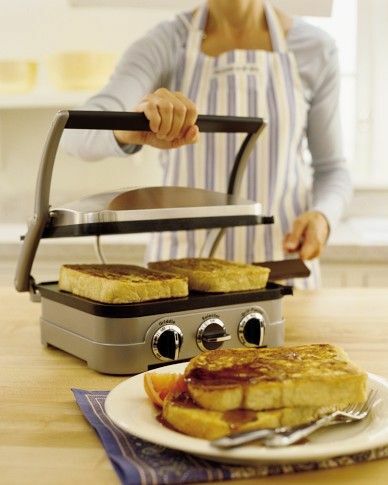 Place dipped bread onto heated (medium high) nonstick griddle. French Toast is a classic beloved by kids and adults alike. I think we can all agree that there is nothing bad about thickly cut bread soaked in sweet custard, fried until crispy and golden brown, then smothered in sweet maple syrup.